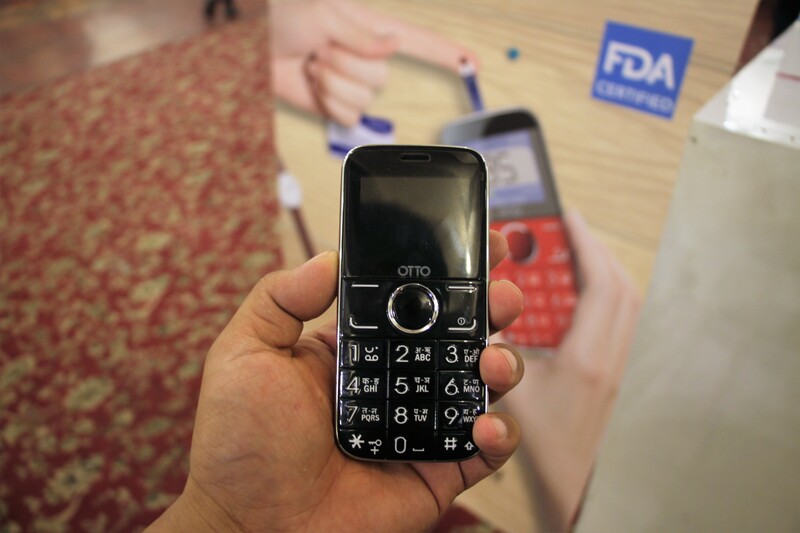 OTTO has been catering the Nepali mobile market by producing its cheap and good feature phones. 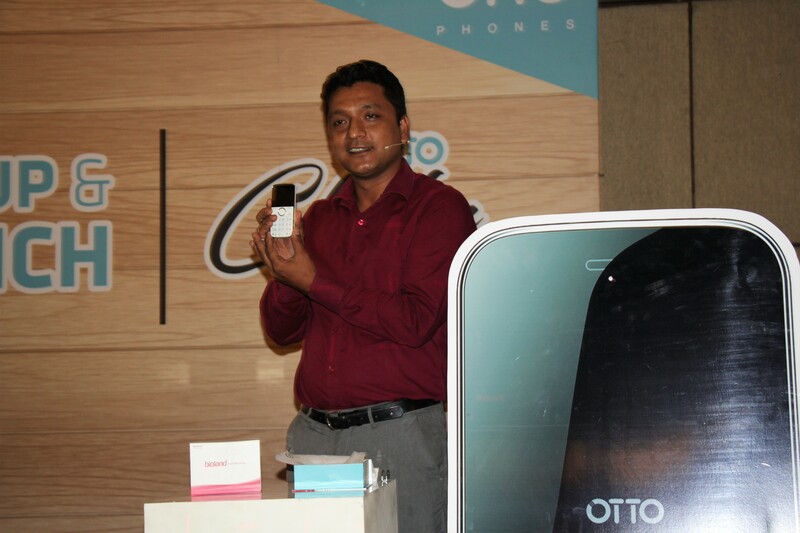 As claimed by OTTO, OTTO Rio has been one of the most loved product by Nepalese users in the category of feature phones. 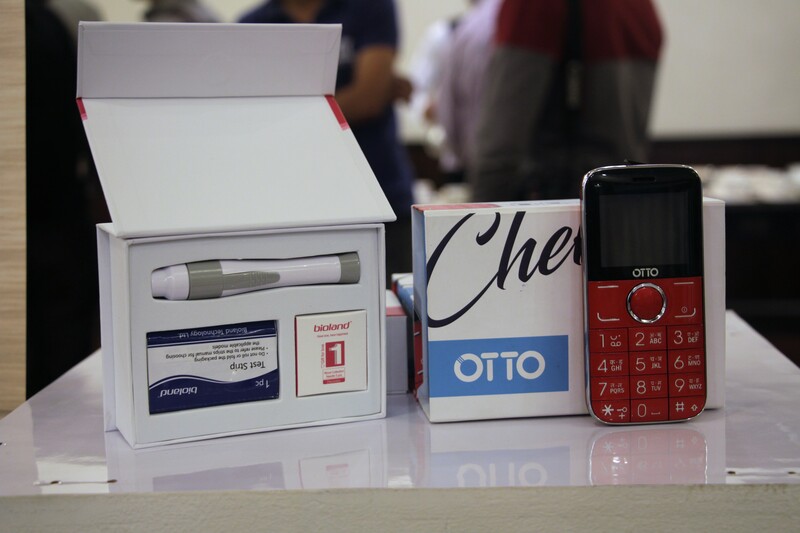 Today, OTTO has come up with a new feature phone in Nepali market which takes care of you, the OTTO Chekr. OTTO Chekr is the 1st mobile device of its kind, which helps to monitor the Glucose Level and Blood Sugar Level in the human body. The glucose level can be checked with the help of a specially designed Glucose Meter Kit manufactured by Bioland Technology Ltd., which also has been certified by U.S FDA (United States of America – Food and Drug Association). Along with the OTTO Chekr, you get a Bioland kit which comes with a lancing device, some lancets, and some glucose test strips. So, with the available user guide included, you can use this kit to check your Glucose level in your body. 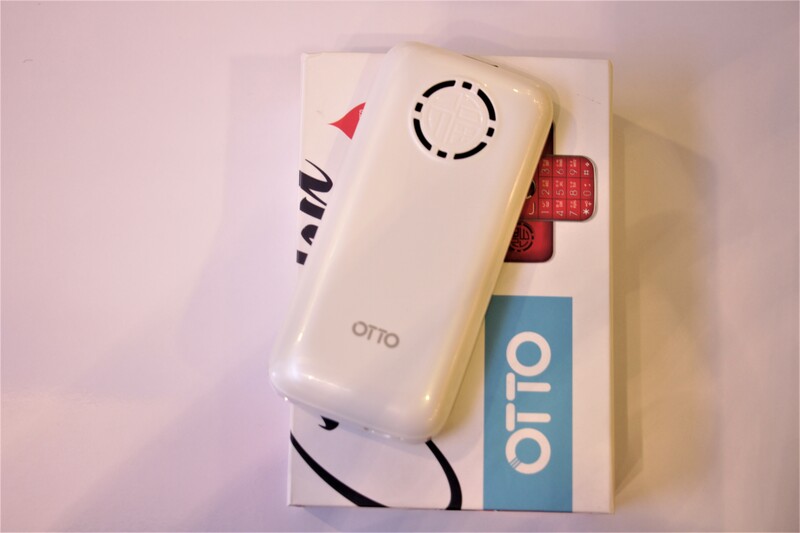 The OTTO Chekr also comes with a built-in Pedometer, which helps to estimate the distance traveled by foot by recording the number of steps taken. 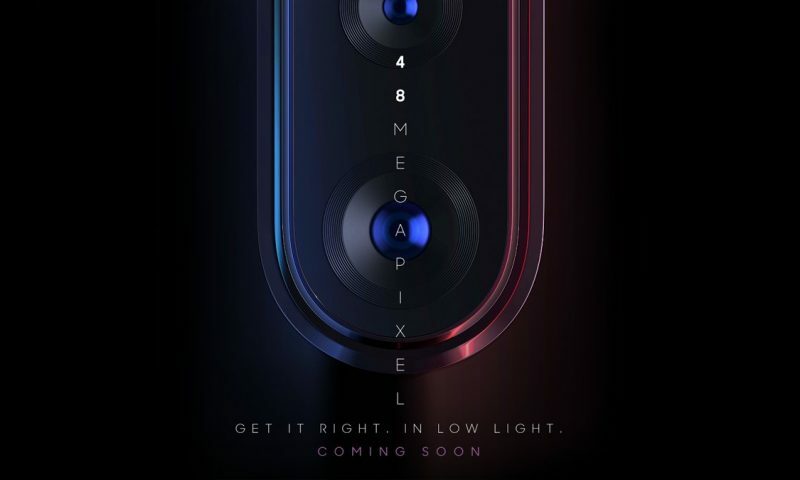 So, this phone can be used for your daily morning walks or evening walks. With these special features like Pedometer and a Glucose Level monitor, this phone can be your health companion in some extent. 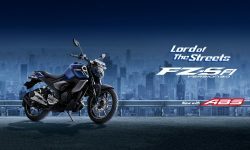 Other features of the phone are that it has a dedicated Facebook Application which can be run via GPRS since this phone does not support 3G connectivity. 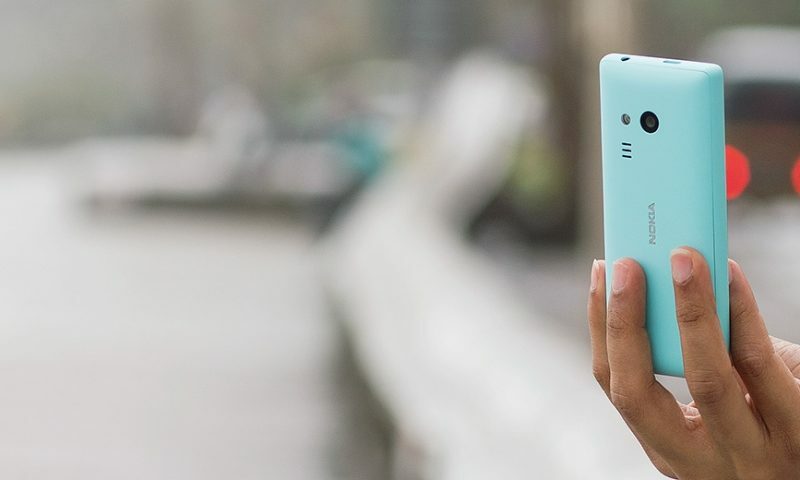 For the radio listeners and music lovers, this phone also packs a dedicated external K-Power Amplifier chipset. This feature phone is exclusively available on Daraz Kaymu in three different color variants – Black, White, and Red. 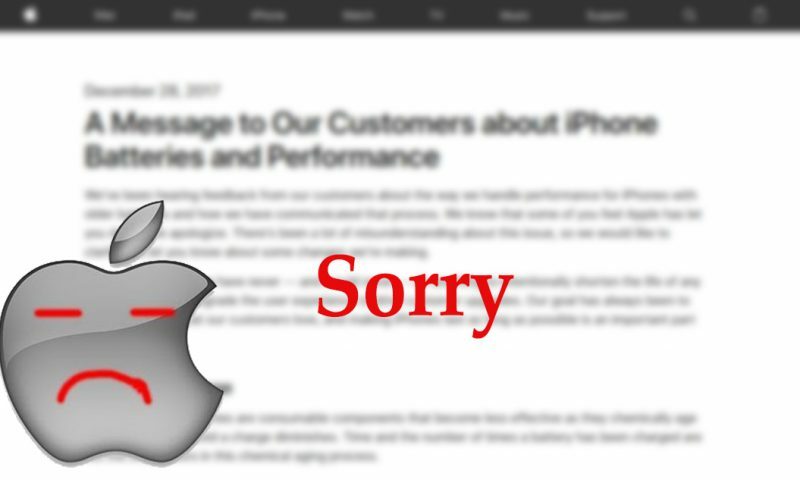 The phone is priced at only Rs. 3,496. 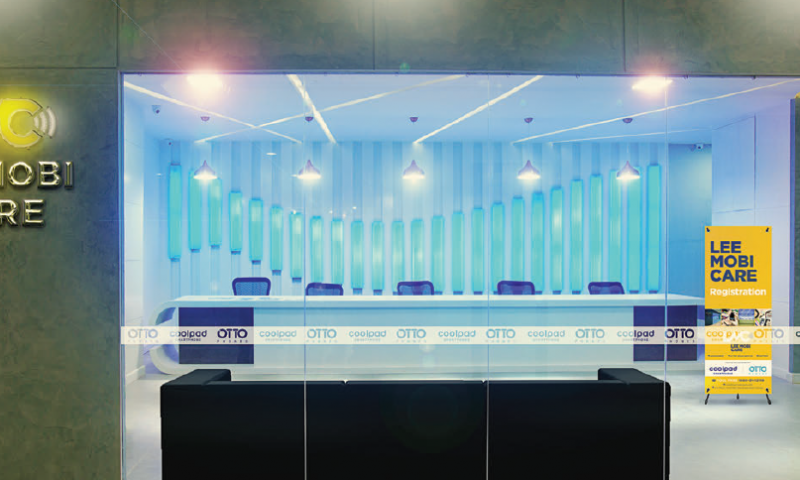 You can visit OTTO Phones official website, www.ottophones.com for more details on this device.